And thanks for hopping over! Can you smell the pumpkin spice?!! The newness of school has worn off for our kiddos. So I have a super easy trick for ya! to my kiddos to stir up excitement. Then Spookley hops around from desk to desk. However, he will only visits students who are doing a great job! Sometimes all I have to say is, "Spookley's looking for a new desk." I do it at Christmas time with the Grinch and Max. And then again with the Cat in the Hat during Read Across America week! My third graders love it!! 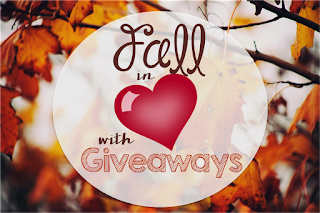 There are MULTIPLE giveaways here! 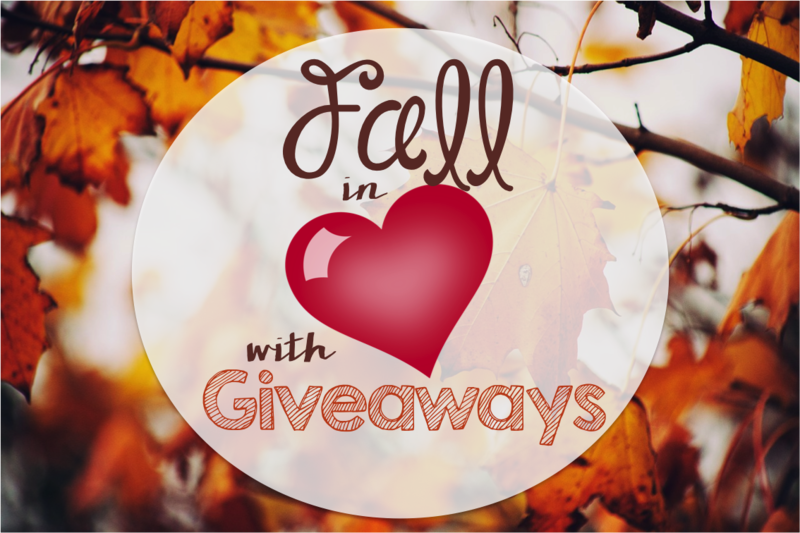 I'm giving away an item from my store! 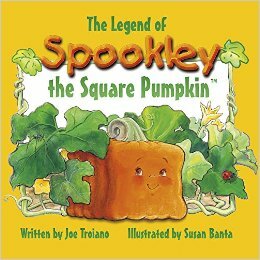 Win a copy of The Legend of Spookley the Square Pumpkin! 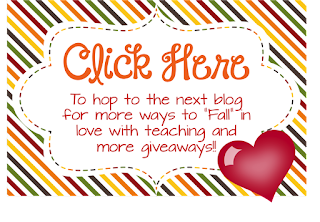 The Third Grade Tribe is giving away a $50 and a $25 TpT gift card! Want even more ideas and giveaways?? Fall in love with teaching! Click below to find the next blog! 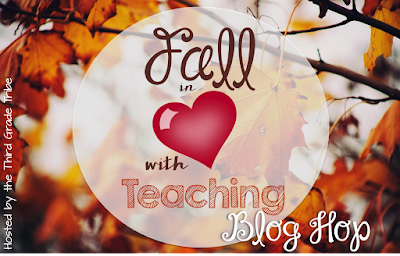 Oh I love this idea, and I am sure your students do too! Spookley has to be the cutest pumpkin ever! This is adorable!!!!! Great ideas! Awesome idea! Where did you get the pumpkin from? I got him years ago at Barnes and Noble, but you can get him on Amazon! Spookley is adorable! Where did you find him? 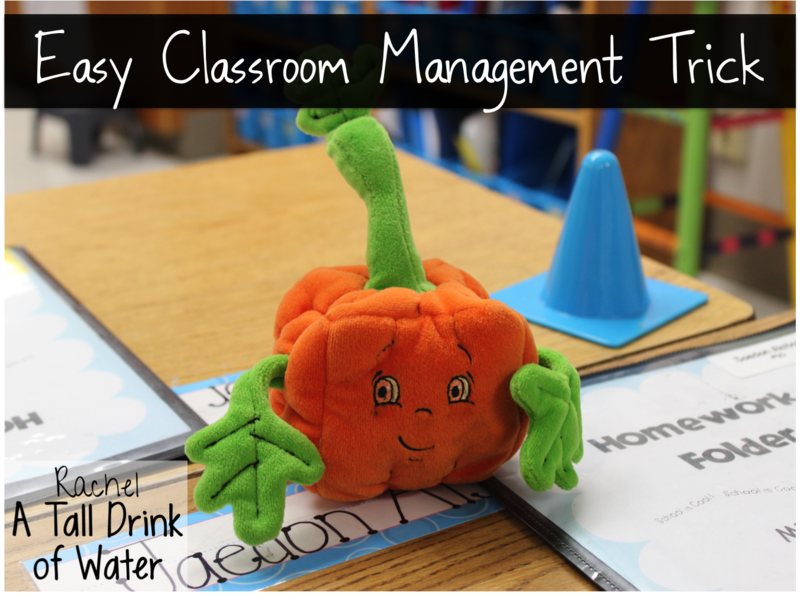 What a neat idea to use in the classroom. Thanks! I got him at Barnes and Noble. I found him on Amazon though! I love to quiet a class with chants such as "class,class" and they resond with "yes,yes". I use WBT so I just say "Class" in a different voice each time and they respond. I love the Spookley story! Such a great way to teach that our differences are what make us wonderful. BUT I super LOVE your idea of putting the seasonal plush on students who are setting a great example in the classroom. How amazing!!! I am so stealing this idea starting tomorrow. Thanks.